The Vice President also confirmed that Oppo’s Reno will be a new series, not a sub-brand. This information was leaked in the first render. Further leaks confirmed the camera settings and other specifications. 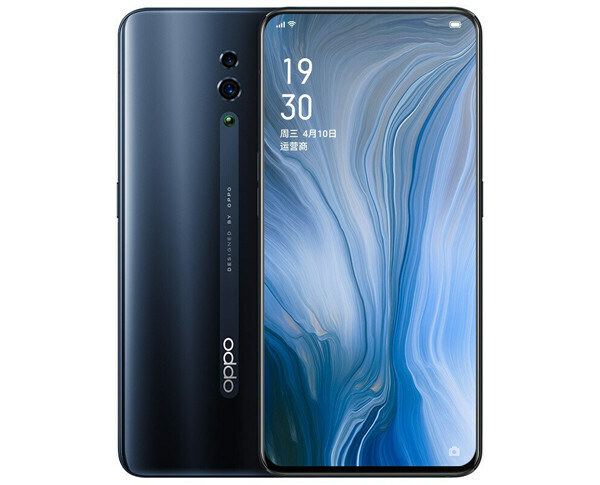 Oppo Reno’s recent leaks confirm the location of the fingerprint reader. The leak shows triple rear sensor setup but there is no evidence of having a rear fingerprint scanner which reveals that Oppo series Reno will obviously contain an on-screen fingerprint scanner. The new leaks also reveal that the new series will power by one of the latest chipsets, called Snapdragon 855. The Oppo will pack the new upcoming youth-targeted series Reno with a 6 GB of RAM which will be paired with a 256 GB of native memory. There is another variant of the smartphone is expected that will come with Snapdragon 710 chipset. This Reno variant will be equipped with 6 GB of RAM and 128 GB of internal memory.